It is critical for the store and the grower to never give a consumer reasons to doubt the organic integrity of our products. Our future depends on it. In 2007, Homegrown Organic Farms recognized the need to implement a comprehensive food safety program from field to shipment. 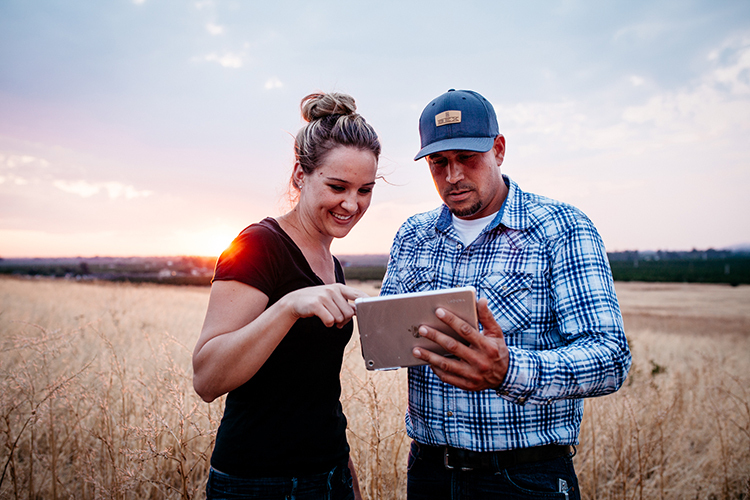 It begins with farming practices that consider worker safety, field cleanliness and all aspects of safe product handling. Third-party inspections on every field and packing house ensure that all reasonable precautions for producing safe food are standard everyday practice at Homegrown Organic Farms. 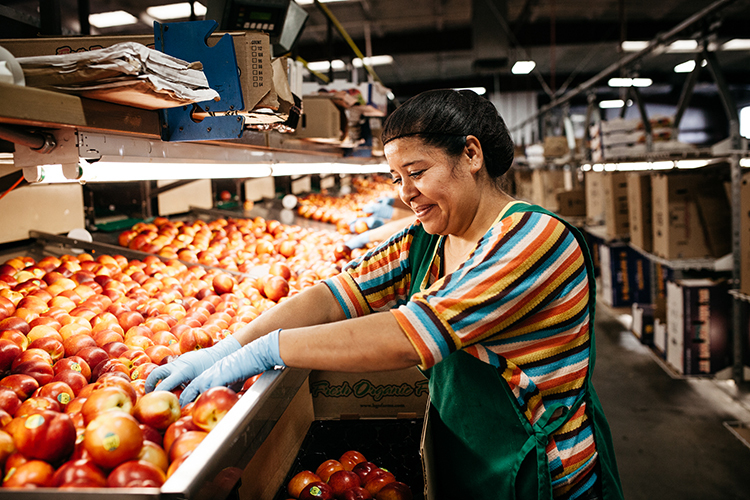 Because we supply organic produce that people trust to be healthy for their families, we understand our responsibility to have processes and procedures in place to ensure safety. This include practices such as water testing for bacterial counts, proper worker training in food safety, and complete packing house inspections assessing all aspects of facility management. Just as we are stewards of the land that we farm, we are also caretakers of the people we feed. Homegrown Organic Farms recognizes that consumer trust and confidence is paramount for the future success and development of the organic market. Normally a consumer cannot perceive a difference between organically or conventionally grown produce on the store shelf. 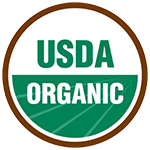 They must trust in the statements made on the product concerning organic certification. Homegrown Organic Farms goes to great lengths to verify all certifications are current and have the proper documentation. We believe it is critical for the store and the grower to never give a consumer reasons to doubt the organic integrity of our product. It is our future. 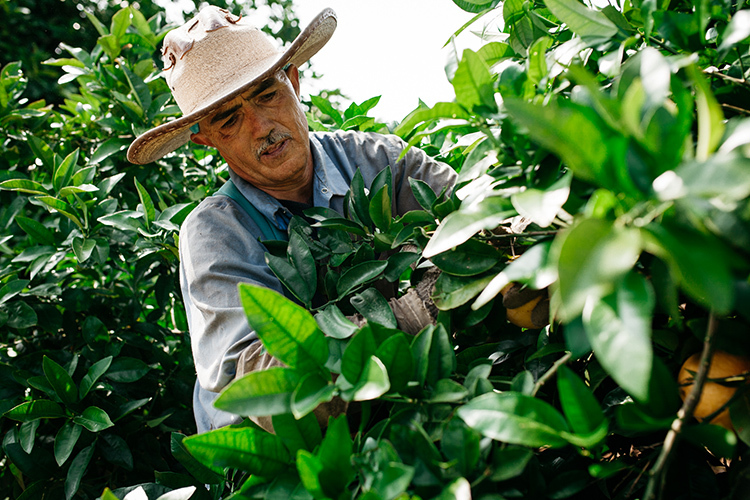 In addition to a comprehensive food safety program, effective and efficient traceability of all product sold by Homegrown Organic Farms is standard and required. Product codes traceable back to the pack date and field location are printed on each carton. Homegrown Organic Farms is currently implementing the required steps to fulfill the timeline proposed by the Produce Traceability Initiative (PTI). This will include proper GTIN bar coding of every carton that is shipped by Homegrown Organic Farms, creating a transparent system of tracking for all who handle the product. Homegrown has also transitioned to data bar coding on all PLU stickered fruit to help improve traceability and shrink at the store.